Eutropin LG 4IU affects endogenous human growth hormone. 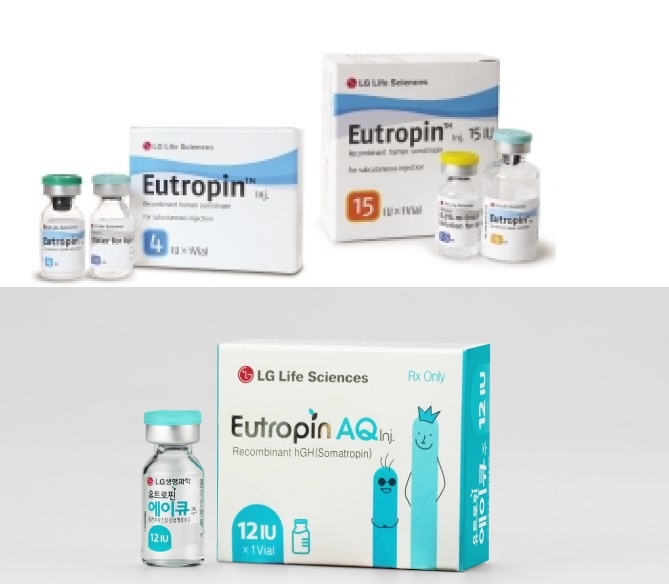 Growth hormone Eutropin LG 4IU will help you to heal your long-standing and current injuries while you use it, and to burn subcutaneous fat. Eutropin LG 4IU can accelerate protein synthesis throughout the body; stimulate the synthesis of immune globin; increases the ability to resist infections; stimulates the growth of collagenocytes, accelerates wound healing; accelerate cardiocyte synthesis, improve the contractility of the heart and reduce the consumption of medical oxygen of the heart; inhibits serum cholesterol and reduces the density of protein; compensates for the lack or absence of growth hormone, regulates fat metabolism, osteometabolism, heart function and kidney function in adults. 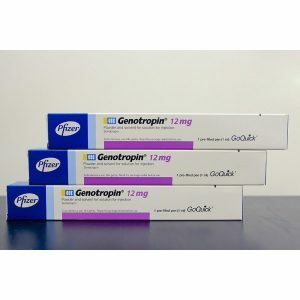 The use of growth hormone Eutropin LG 4IU in conjunction with other drugs will help you to go to the maximum of your abilities in strength training, and in particular to increase strength, give the relief structure of your body, create relief, gain quality muscle mass, etc.! 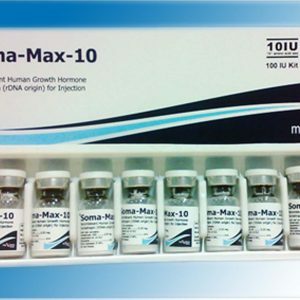 Hormone Growth has been widely used throughout the world for its unique properties, in bodybuilding, powerlifting, fitness, in various martial arts! Many girls wanting to transform, lose those extra pounds, burn fat, rejuvenate, use growth hormone! 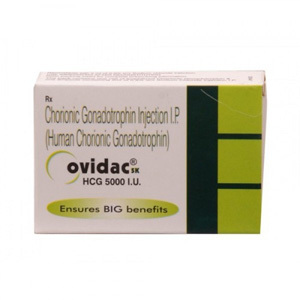 For preventive and therapeutic action, a small amount of growth hormone is enough to feel a surge of strength, energy, rejuvenating effect and high-quality result.